Redeemed Heart Church proudly financially supports the following organizations. "The generous themselves will be blessed, for they share their food with the poor" (Proverbs 22:9). A21 is a global anti-trafficking organization dedicated to rescuing and restoring the lives of human trafficking victims. 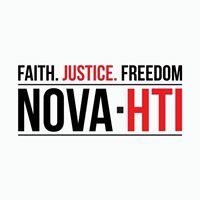 Northern Virginia Human Trafficking Initiative (NOVA -HTI) exists to eradicate human trafficking and restore those impacted through awareness, prayer, partnerships, intervention, and victim services. The Haymarket Regional Food Pantry (HRFP) is a multi-faith, community based ministry comprised entirely of volunteers dedicated to eliminating hunger by providing food to individuals and families in Haymarket, Gainesville and the surrounding areas. Carried To Full Term is a nonprofit organization created to provide long-term residential support to mothers in crisis as a result of pregnancy. 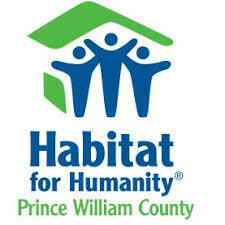 Our program is designed to provide housing to mothers for up to 24 months. 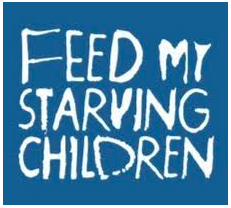 Feeding God’s starving children hungry in body and spirit. You will hear us say this again and again: “We want to reach everyone, until ALL are fed.” We truly mean this. This means reaching the hard-to-reach people and places, the “least of these.” They will be found, and they will be fed. Our mission is to share the HOPE and LOVE of Jesus Christ to needy children living in the Appalachian mountains. 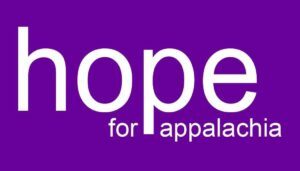 Hope For Appalachia ministers to “the least of these” in the Appalachian mountains of Kentucky, West Virginia, Virginia and North Carolina. Our ministry provides much-needed school supplies and hygiene products through the gift of a Hope Box to children living in some of the most impoverished counties in the United States. e3 Partners exists to make the local church accessible to everyone, everywhere. We dream, plan, and work towards a world where the Body of Christ and its life-saving message is available to every person on the planet. We send Christians to the pioneering edge of the mission field, spread hope among the unreached, and leave behind vibrant, transforming local churches that do the same. It’s the gospel gone viral through God’s people. To empower individuals and families to improve their quality of life, and to promote community cooperation and support in responding to family needs. Northern Virginia Family Service provide the essential building blocks for financial, emotional and physical well-being, serving as leaders and innovators for the Northern Virginia community.